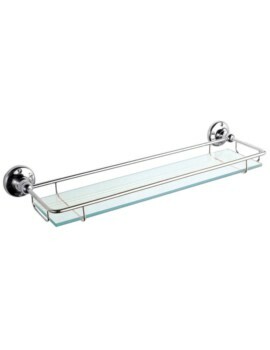 Besides providing a convenient place to keep your accessories glass shelves make a bathroom look complete. 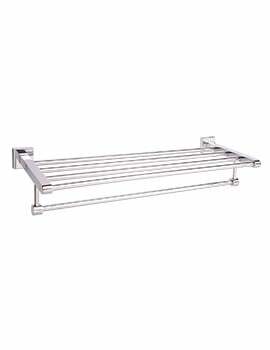 Therefore, it is wise to invest in pieces like bathroom shelves, where one can place a toothbrush holder, soaps and shampoos. 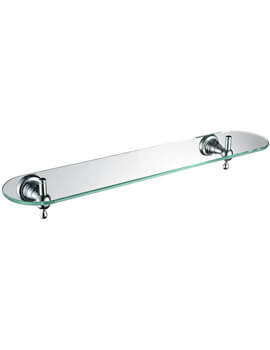 At AQVA, we can assist you in bathroom makeovers by offering designer products. 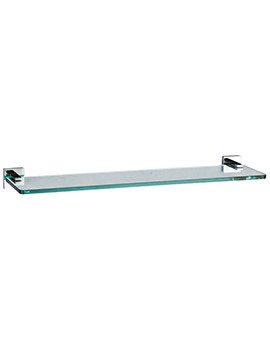 Usually, glass shelves are installed beneath mirrors, but one can also install them in any corner of their bathroom if space is a constraint. 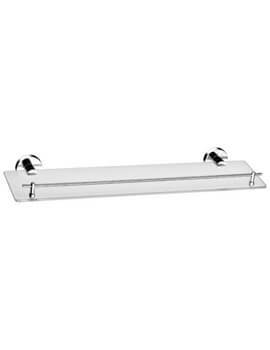 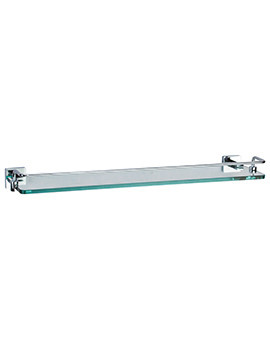 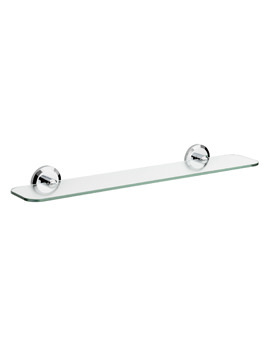 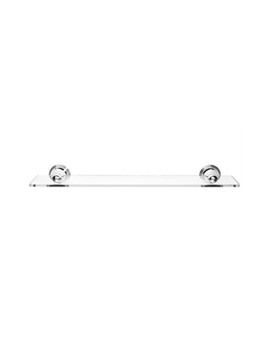 Cool lighting and glass shelves with chrome fixings can be an interesting feature in a bathroom. 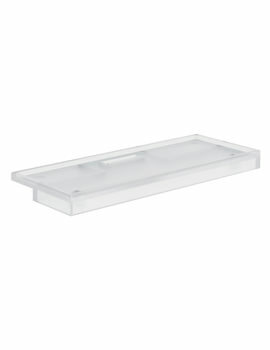 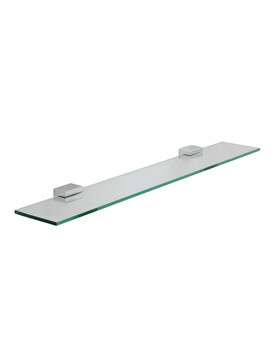 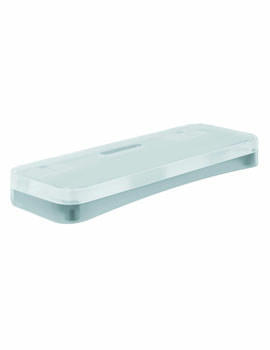 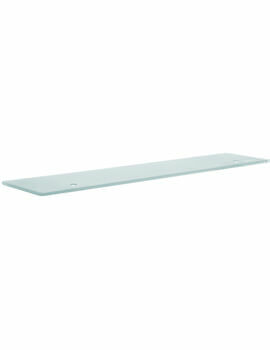 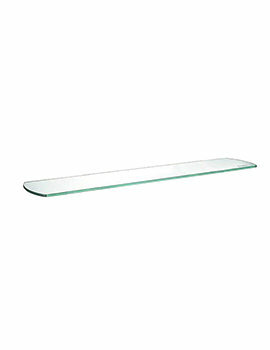 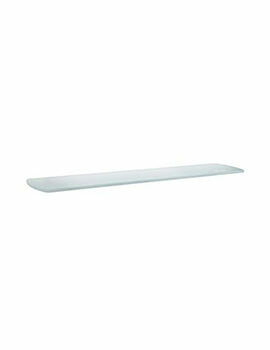 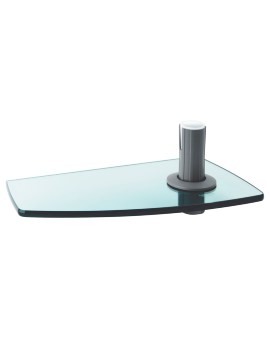 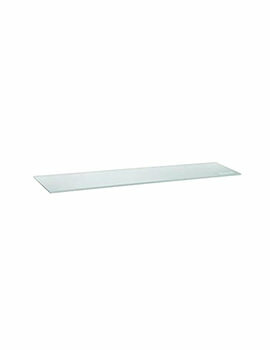 One can make the bathroom an exciting place by installing designer self-printed glass shelves. 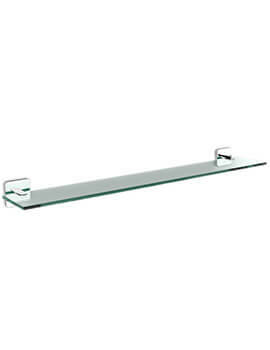 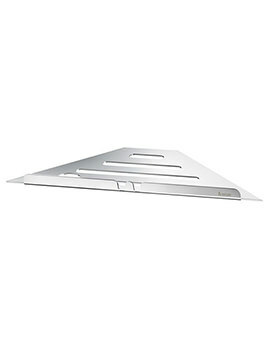 We have a complete series varying in sizes. 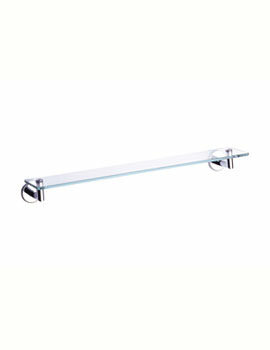 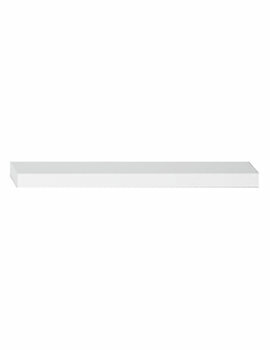 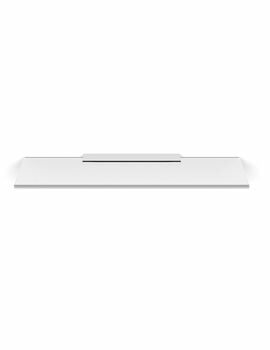 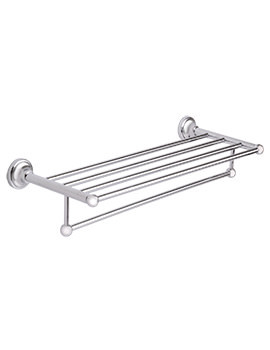 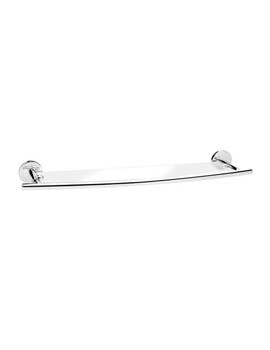 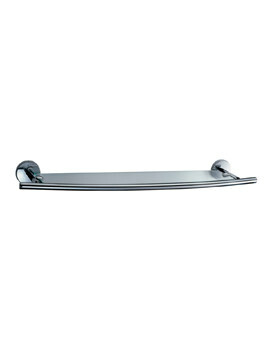 Feel free to browse through our range and select the right one for your bathroom.